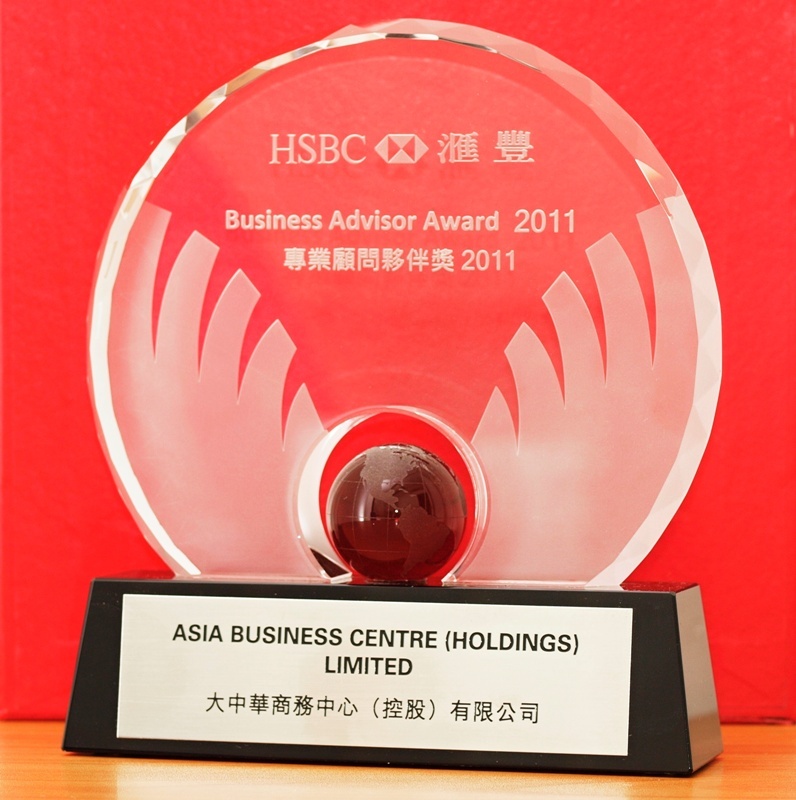 AsiaBC (asiabc.com.hk) offers intermediate service to connect various cost-effective and versatile accountant and CPA to help oversea startups and small business to access the best auditing services in Hong Kong. 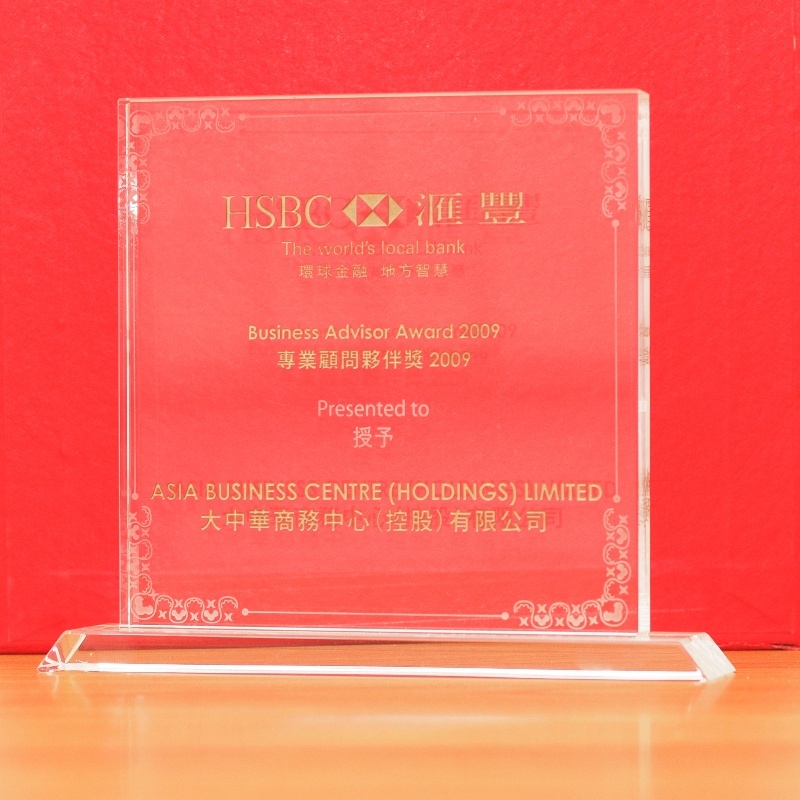 According to the Hong Kong Ordinance Section 122, a limited company must present an audited financial statement to the shareholder at each annual general meeting (AGM). Every company must hold the first AGM within 18 month after its incorporation and thereafter at least once in every calendar year. 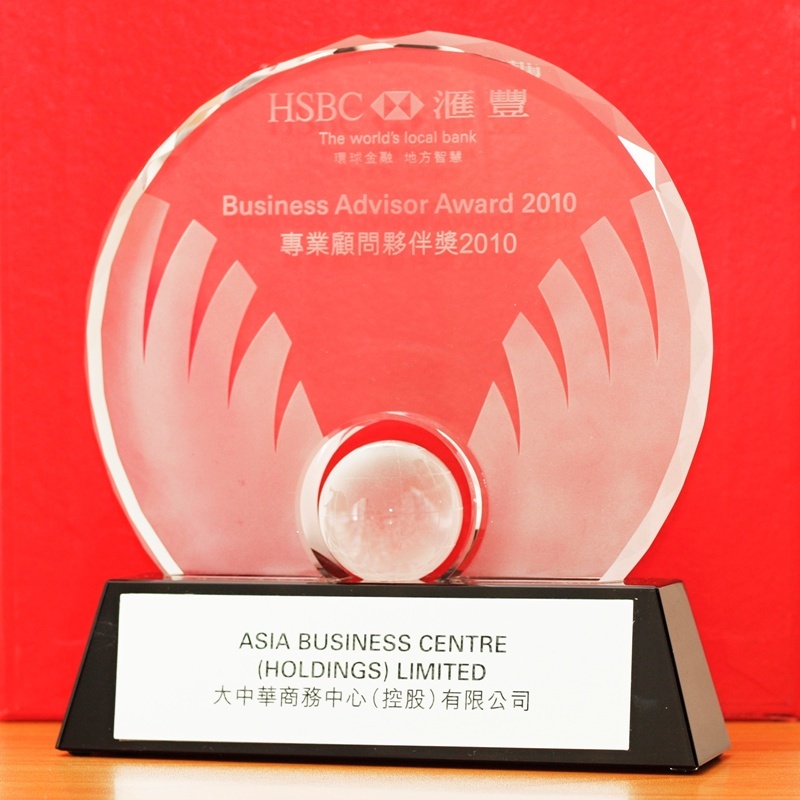 The interval between two AGMs must not exceed 15 months and the audited accounts of a company must be presented to its AGM within six or nine months (depending on the company) after its financial year end. 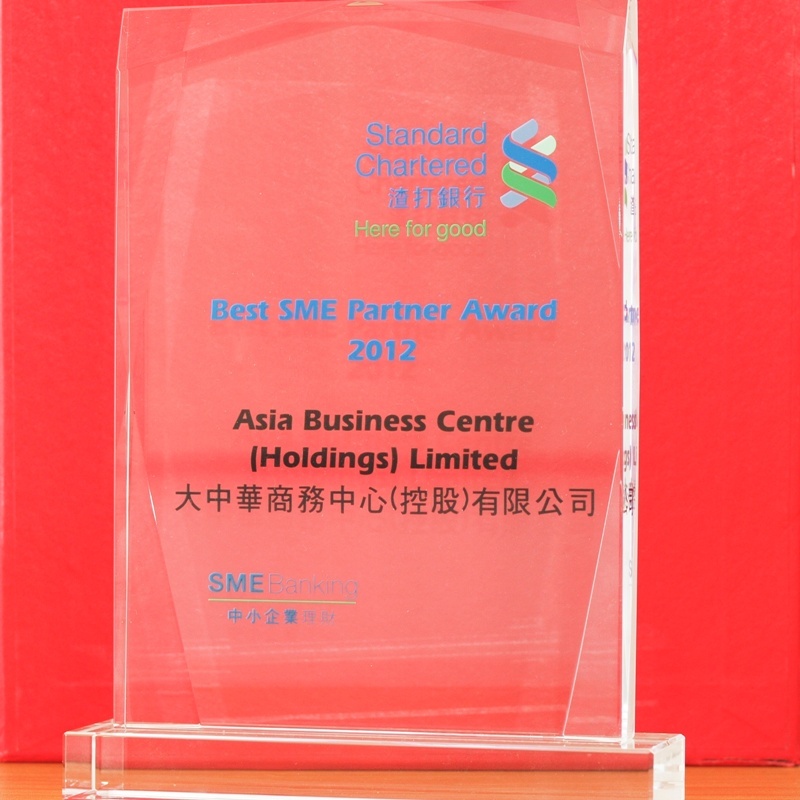 Asia Business Centre provide professional audit services. Our accounting staff bring years of audit experience and broad knowledge of industry characteristics, structure and operations to provide you with effective solutions. We help organizations identify potential risks and difficulties and give guidance to directors on how to fulfill their responsibilities and comply with all relevant legislation. 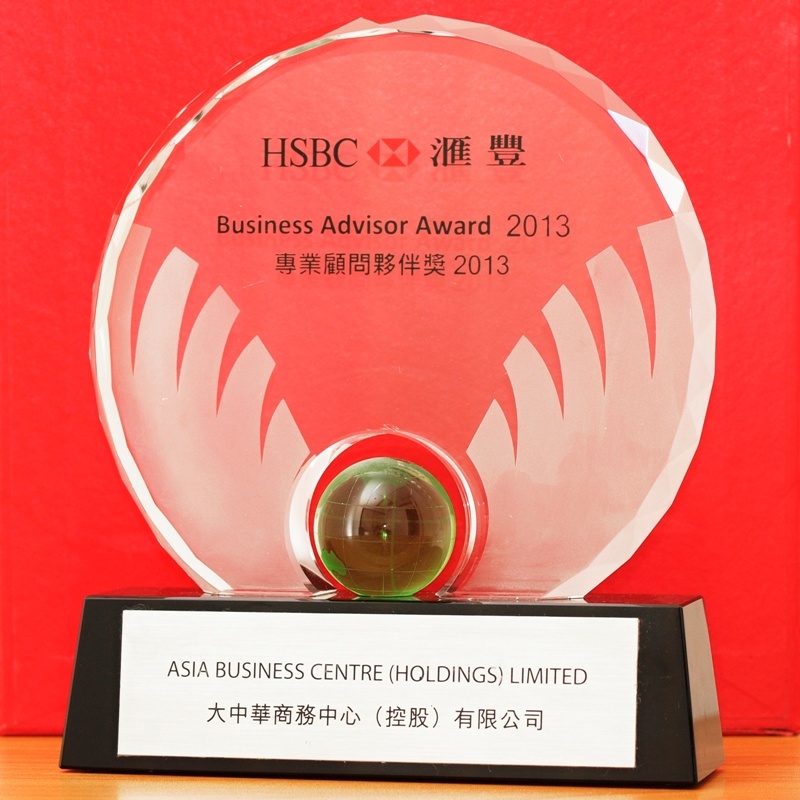 Asia Business Centre offers Hong Kong Certified Public Accountant (CPA) referral program.